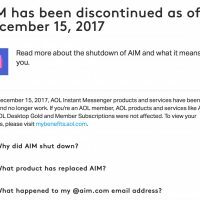 In 200 years someone will wonder what the heck AIM was. As of TODAY I’ve been blogging more or less sporadically for thirteen years. The first post? It occurs to me… was from when I was still on blogger.com, back when they were not owned by Google. 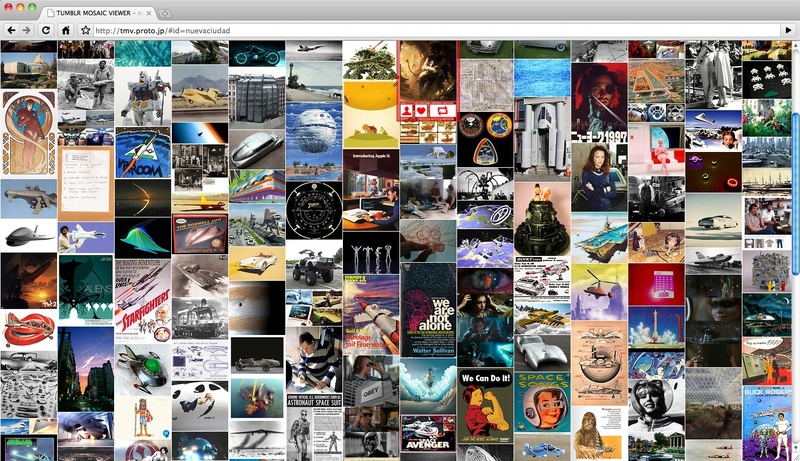 If you’re curious about what’s actually worth revisiting and reading, you might check out the Popular Stuff page. Well, hello, happy new year. It’s time to get back in the swing of things after a long hiatus. Back in March of last year, I wrote a long piece about Chris and I blogging over at nuevaciudad.tumblr.com. Well, We have not stopped. Just assume the good posts are all by Chris and not me…. 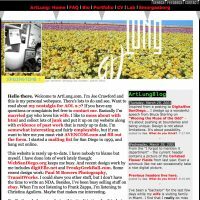 Lots of Individuated Blog Entries! Being referred to now. Scary. Mitch is talking with erudition. Nice. Lester now. He’s rad. Being asked about coming ‘out.’ Big questions. It’s evolving. Doing some updates in emacs. Dirk looking over my shoulder as I update. Cool. bak from the break. Lots of personal questions. (squirm). But it was cool. Dirk asks good questions….